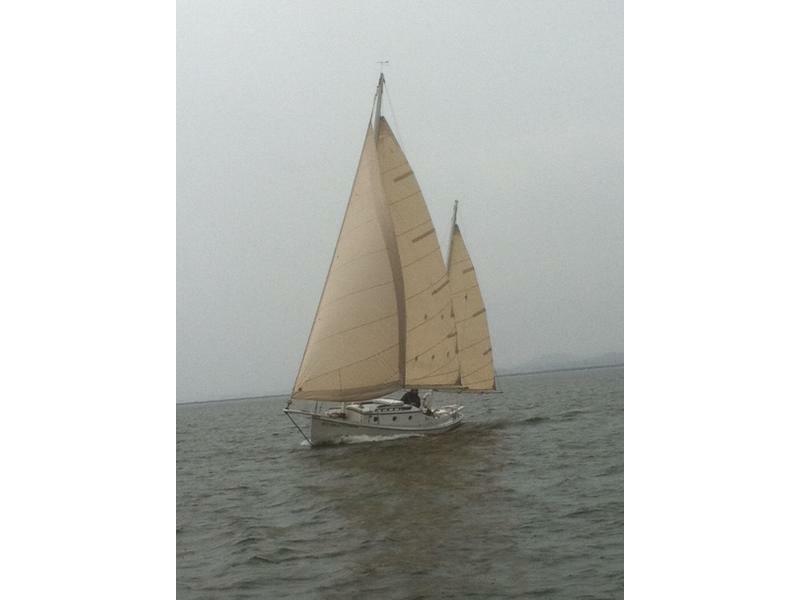 this is the classic seabird yawl designed by thomas day ,in 1901 . this boat has a yanmar 1sb8 single cylinder engine , the sails are in great shape and the boat is well equipped for what it is . 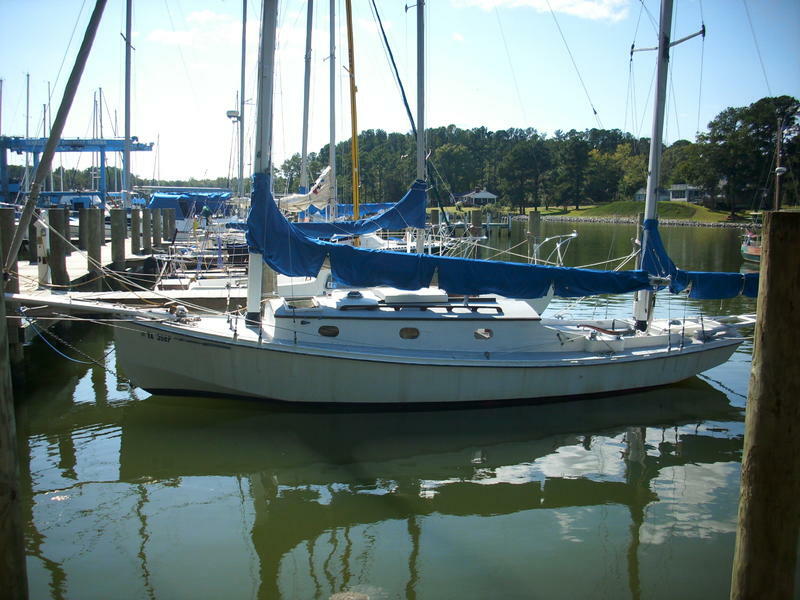 built in 1970 by harry farmer in VA boat is wood sheathed in fiberglass when built very strong hull, and untill now has lived all its life there, we bought her and now must sell due to breakdown of our 40 foot irwin , having to replace the engine has taken its toll and so we offer the seabird for sale ,our price is firm .